Make sure all of the planning, decoration, festivities and joy of your special day is preserved through the lens of a talented photographer in the area. 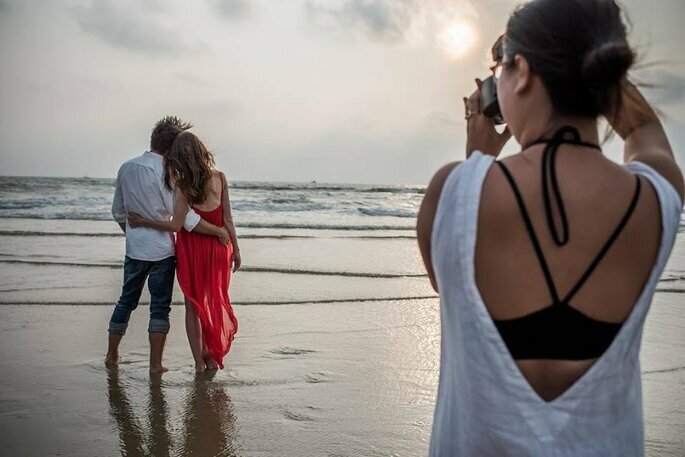 Here are the top 5 wedding photographers in Goa. Goa: the beautiful Western State of India that is known for its beaches. If you’re getting married here then you are in for a treat. 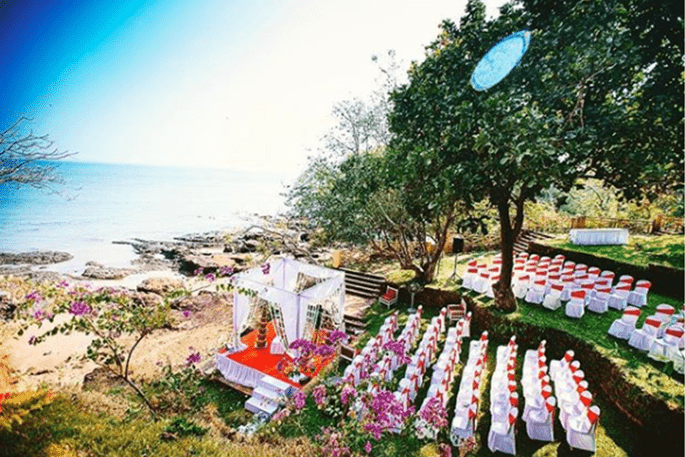 Whether it’s a destination wedding or you are a Goa local, your celebration will be surrounded by friends, family and natural beauty. So, make sure all of the planning, decoration, festivities and joy is preserved through the lens of a talented photographer in the area. 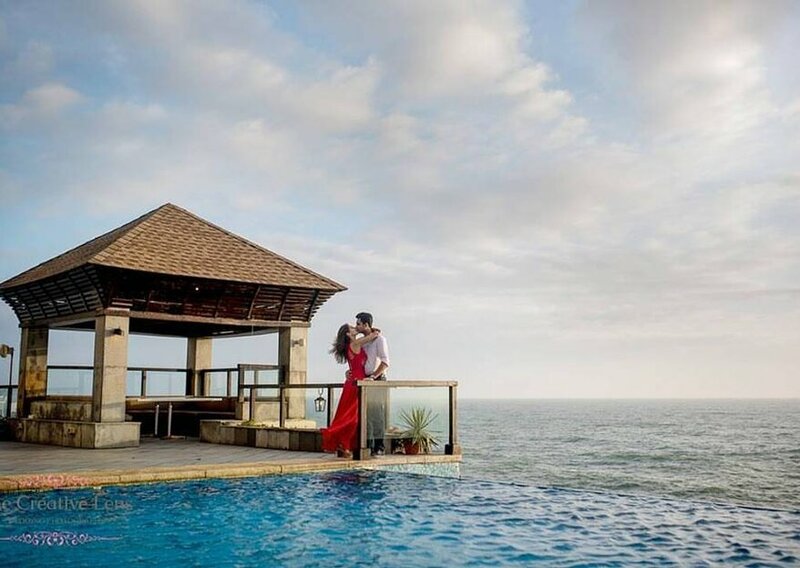 Here are the top 5 wedding photographers in Goa. 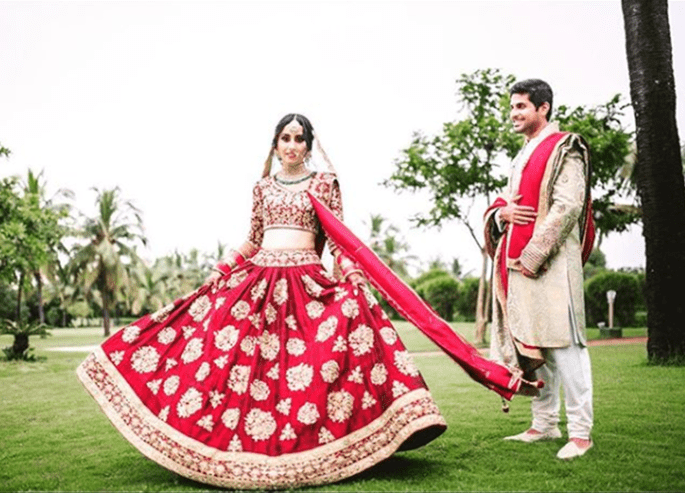 The Creative Lens was founded by husband-wife duo Shweta and Soumak, and has since accomplished close to 140 wedding assignments in various locations and across various cultures. The business started with only candid wedding photography, helping brides and grooms to tell their love story and treasure their memories through their wedding photos, but now the company have expanded to provide other traditional photography forms and videography services. 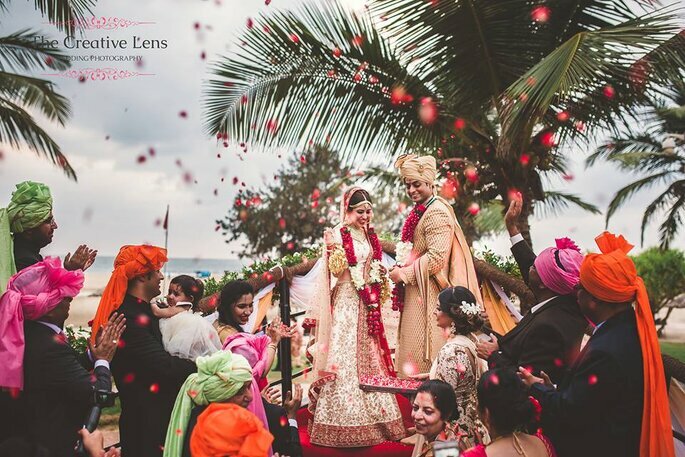 This expert team are well-equipped to cover all the frenzy and extravagance of Indian weddings, so rely on them for artistic and memorable keepsakes! 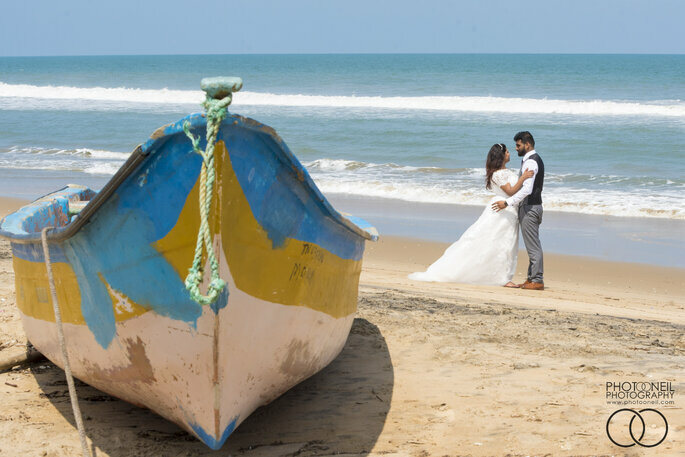 This boutique photo agency in Goa represents a select group of talented wedding photographers, that specialise in Indian weddings and destination wedding photography in India or around the globe. This is the agency to call if you are looking to choose between a variety of different photographers with different specialities, such as candid, journalistic, still, or motion photography. You can also opt for one, or many photographers from the team to be able to cover a large wedding. Photooneil Photography aim to make the beautiful memories of your wedding last much longer than the day itself. 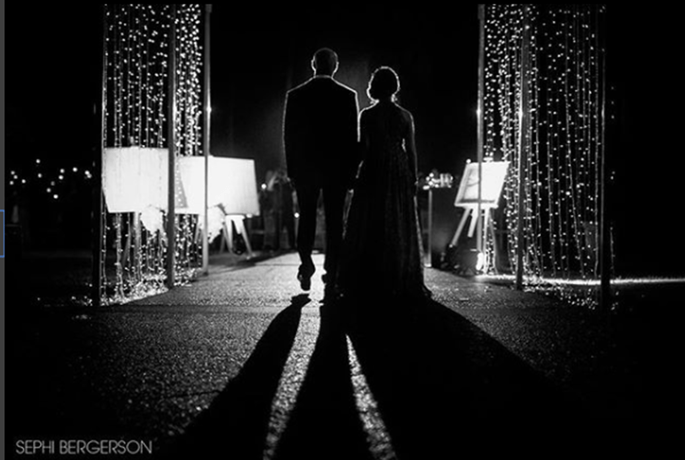 They celebrate love and have a passion for capturing the tender fleeting moments of the best day of your life. Have shot weddings in Canada, UAE and India. 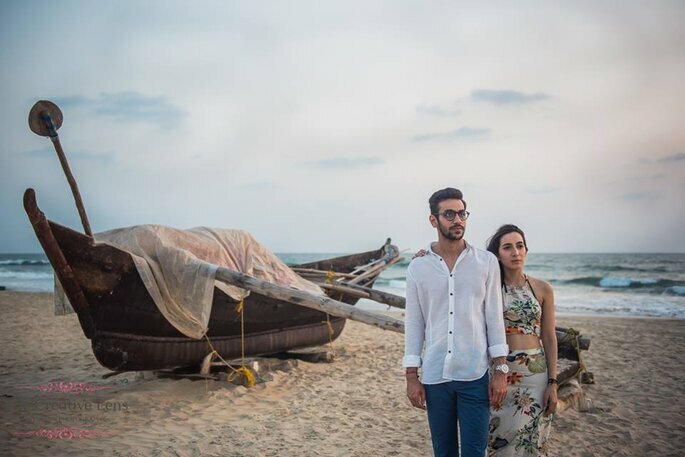 “We use a creative documentary approach along with influences of Fashion and Fine Art to capture your unique story along with your many planned details,” say the team, as they stay on the lookout for spontaneous moments that can be preserved into a wedding photo album, one which will become your proud family heirloom. Based in Goa since 2002, Sephi Bergerson is an international award winning documentary and travel photographer with more than 25 years of professional experience. Sephi has traveled the world and has lived in Tel Aviv, Jerusalem, New York City, San Francisco, Paris, New Delhi and Goa. This international experience, along with with the creative influence of his time as a commercial photographer, and his years in India, helped him develop a distinctive photographic language. 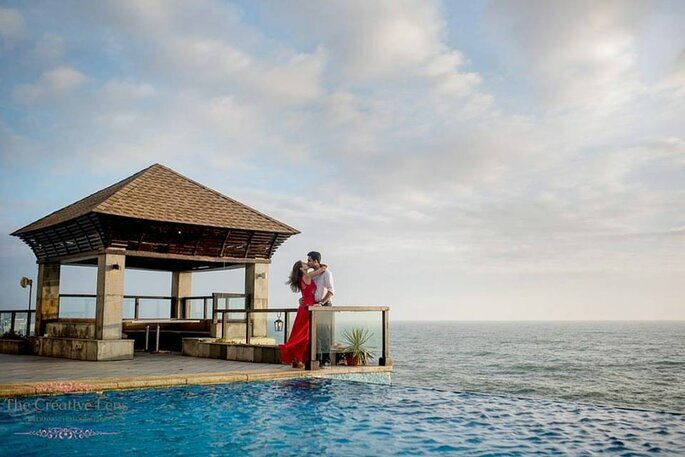 You can rely on Sephi to create magical photos from your special wedding day in Goa. 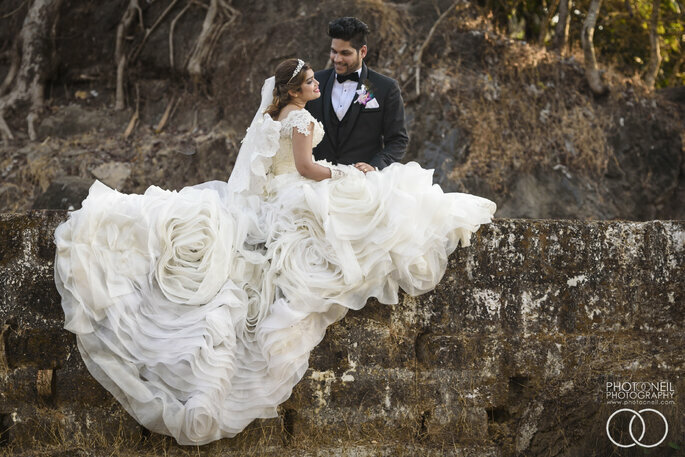 Rahul de Cunha specialises in candid photography, so do away with the tedious posing for photographs and let Rahul capture the spontaneous moments that make your wedding day so special. A candid photograph is one that is captured through motion mostly, so expect to have every smile, laugh, gesture and dance preserved within artistic keepsakes! 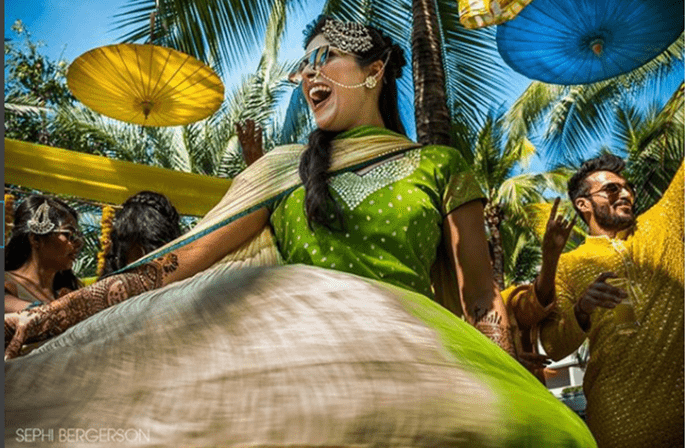 We hope that you have the most stunning wedding celebration in Goa, and that all the joy and laughter is captured by one of these talented wedding photographers!